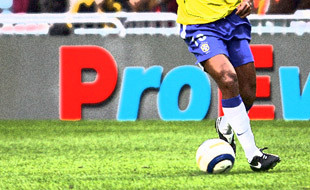 Sign up now for latest football news! 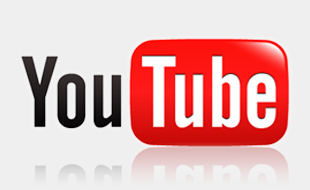 Exclusive videos are available at ProEvents' Youtube. Appointed as Official Event Management Partner in 2011 & 2013 tournament. Hanif and Shanji On Cloud Nine!